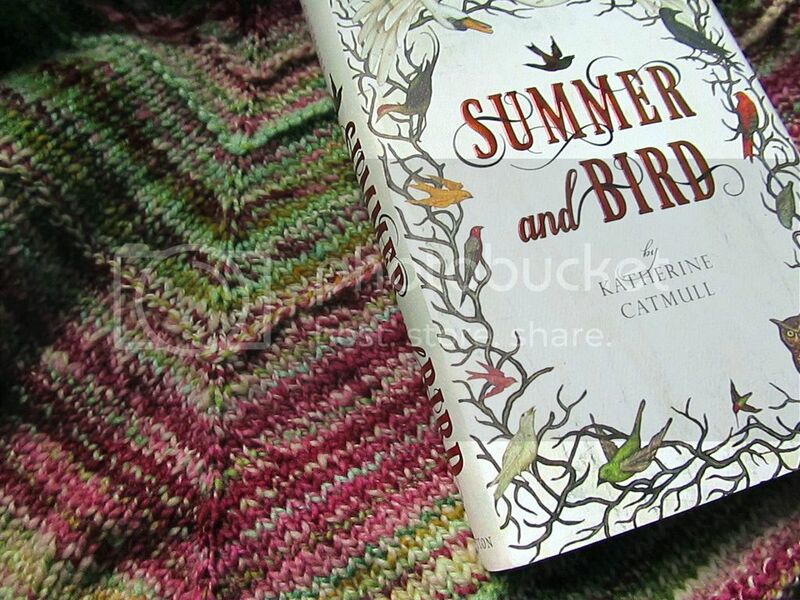 Reading: Summer and Bird, by Katherine Catmull. This was a book that I wanted to read solely because of the cover. :) I don't even like birds (except owls...they're beautiful), but this cover was so pretty that I was drawn to it, and the story sounded interesting, too. It's a middle grade fantasy about two young sisters who are searching for their parents, and end up falling into this magical bird kingdom along the way (that there parents are entwined in, too). 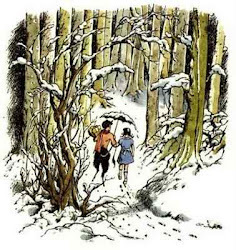 So far it's good: the writing is beautiful and the story feels a bit eerie and atmospheric, so it feels nice for fall. Gorgeous yarn and gorgeous shawl! Stunning yarn. Interesting book - before I read your commentary, I thought, "I would read that just because I love the cover!" I do love birds, though. I will have to add it to my list. Boneyard is a great pattern for hand spun. Your yarn is so pretty - I can't wait to see the finished shawl! Yes, it is a good pattern for handspun! (I have more fiber that I'm planning on spinning for a bigger one.) Thanks! Thanks! A good cover does wonders for a book, doesn't it? That homespun yarn is gorgeous! That book cover is just gorgeous! And I love how it perfectly compliments the colors of your shawl! Ooh, that *is* a pretty cover. :) Will have to look the book up! Beautiful yarn! I'm a sucker for beautiful book covers! Ha, so am I. :) I know that there are some bad books with pretty covers, but a nice cover does draw you in. 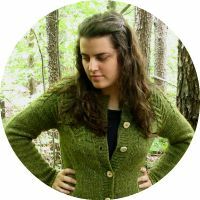 Your handspun is beautiful - and what a gorgeous shawl you've turned it into! I just love the colors of the yarn in your shawl. Really pretty. What gorgeous yarn and now gorgeous shawl! oh my goodness I love the handspun and shawl! I'd love to see photos of it finished!